Marketed by Murray & Currie - Edinburgh. 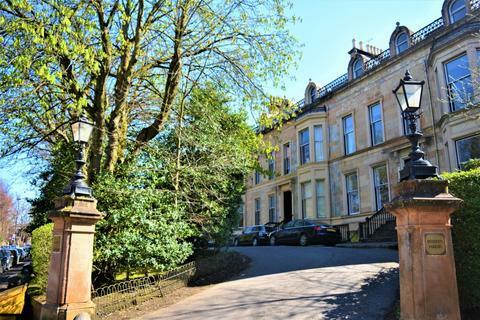 This second floor flat sits in a fabulous position just a short walk from the City Centre with a host of amenities literally on the doorstep. 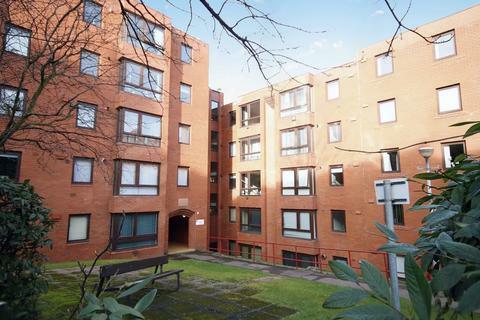 EPC - C.
Marketed by Pacitti Jones - Glasgow West End. 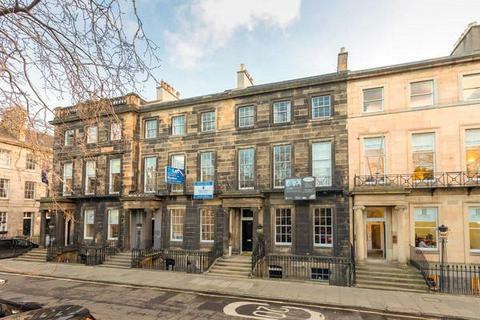 A beautiful first floor studio conversion set within an attractive period building tucked away behind mature residents gardens. Marketed by A & R Robertson & Black WS - Blairgowrie. Marketed by Bastion Property Management - Stirling. 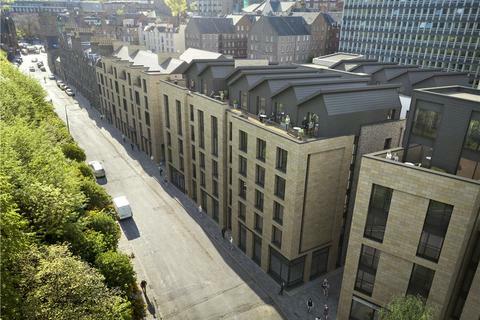 Situated within the private Brancumhall development, is this stylish ground floor studio apartment. It has a re-fitted kitchen and bathroom, new carpets, flooring and internal doors throughout and convenient for local amenities and transport links. Marketed by Joyce Heeps Homes - East Kilbride. 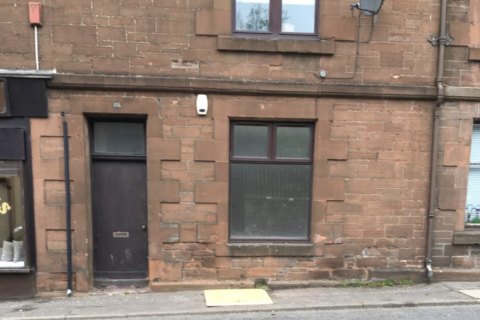 Susan Morton at RE/MAX is delighted to market this centrally located first floor studio flat within the popular town of Cupar. Situated close to the mainline railway station, local shops and varied amenities. Comprising: open plan lounge/kitchen/bedroom and shower room. 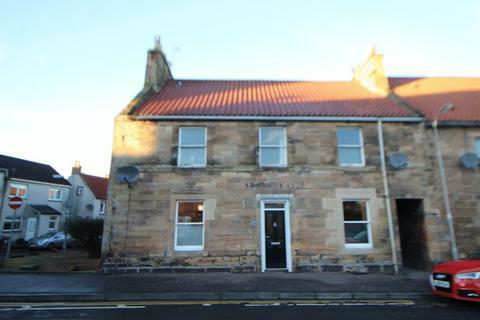 Marketed by RE/MAX First - Kirkcaldy. Marketed by Geo Jas Oliver W.S. - Hawick. Marketed by McCash & Hunter - Perth. 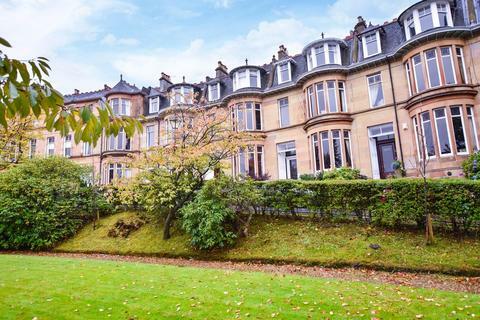 Ground Floor flat, situated within walking distance of all local amenities. The property comprises of hallway, open plan lounge / kitchen, shower room, one double bedroom, private residents parking to rear of property. 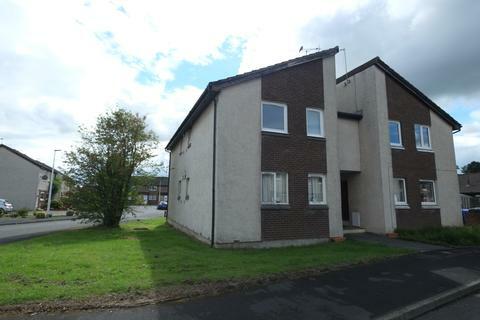 Marketed by Oakhouse Properties - Cumnock. 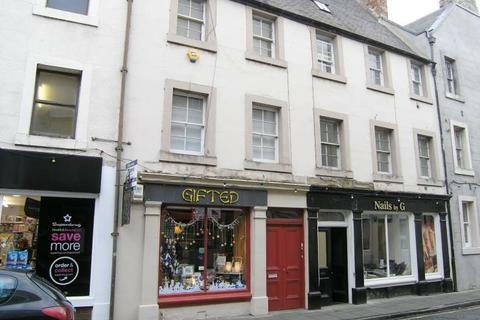 A first-floor property that could either be kept as a commercial unit or converted into an excellent studio apartment. 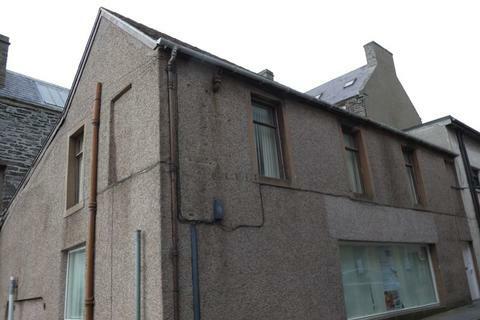 Ideally located in Wick town centre making it conveniently close to all the local amenities and car parking. Marketed by Pollards Estate & Letting Agents - Caithness.